"I don't trust men anymore, and there's not a man alive who's going to change my mind!" Katelyn Ryan had begun to believe she would never respond to a man's touch again, especially after her ex-fiance's smooth-sounding lies. 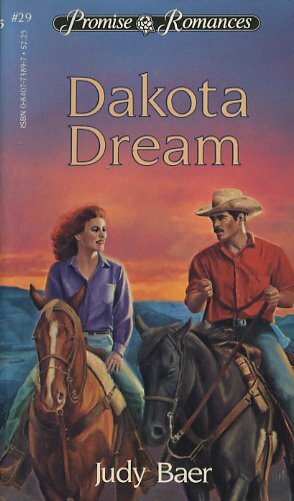 She had come home to Medora and the haunting beauty of North Dakota's Badlands to forget him--not to become involved with someone else. But stable owner Luke Stanton somehow seemed different. . . .